If you thought business cards are a thing of the past, think again! A Business card may be old school but this tool never goes out of style. It’s surprising how business cards haven’t died down in the digital world. Here are five top reasons your small business should have a business card, regardless of the nature of your business. It’s like receiving an email versus receiving a letter. Having something tangible to exchange while at a networking event is always a great idea. A business card not only grants a face to your small business but also creates the first impression for your brand. It shows you are prepared to connect and are serious about what you do! A business card is not a digital device that can conk off for various reasons. The very de-technologized nature of the tool makes a business card a solid direct marketing tool. Business cards are easily accessible. One can reach you immediately and recall your brand/business on the spot with your business card. 3. They Get Shared – A Lot! Creative business cards are like stamps. They travel the globe (a business network) like an epidemic. 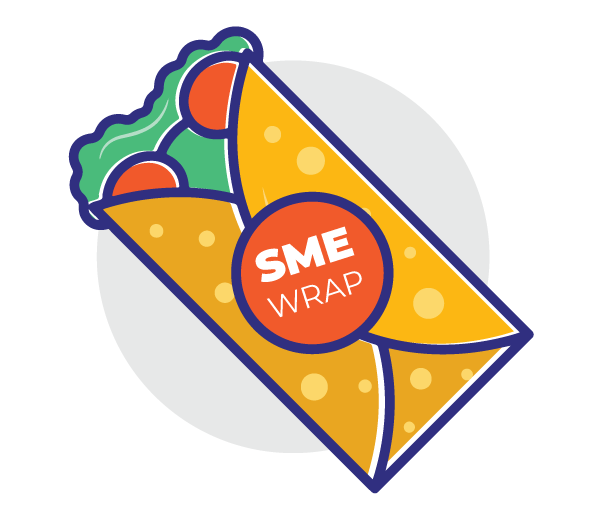 This could mean great exposure for your small business and could work wonders to help you expand your network. Keep the information to a bare minimum. Your name, company name and contact details + designation are more than enough. Using white as your base color is always a great idea. Using readable fonts against a white backdrop captures more attention and hence is easier to recall. Want something fancy? Try printing a QR code that leads to your website, social media or online store. You can generate your QR code with Instamojo too! Try our QR Code generator tool and much more on the Instamojo dashboard. Did you know you can design your own business card with Instamojo for FREE! 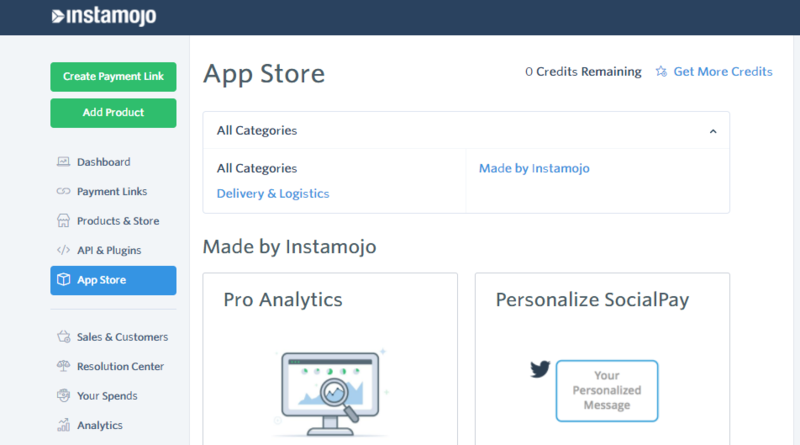 Just log on to your dashboard and head over to the Instamojo App Store. You can watch a tutorial on how to design and print your business card on Instamojo here. Ready to get your first business card? 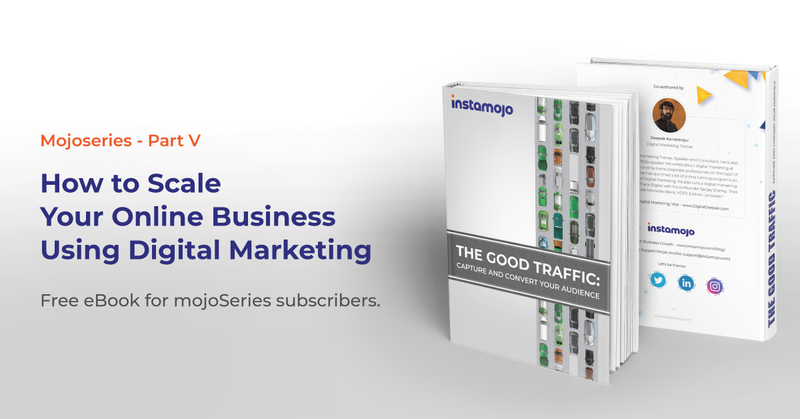 Start your Instamojo experience today! 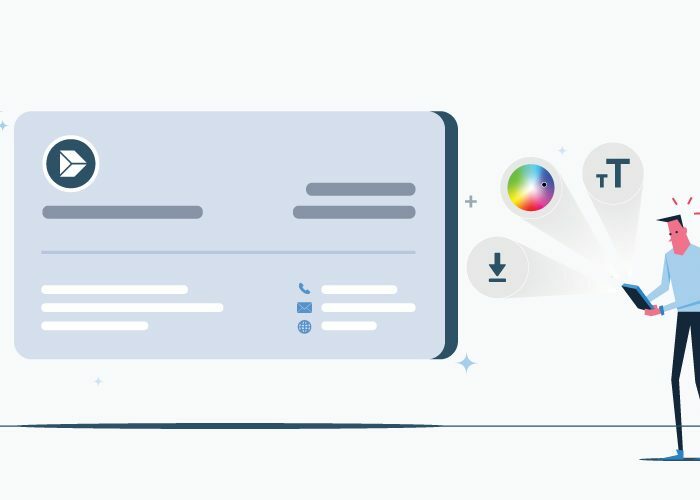 Linkcarsdapp is a modern business card app solution for professionals and organizations who want to stand out and make a lasting first impression.We wanted to create a Digital business card seamless experience that is better than paper. That meant removing all existing barriers and making the process as simple as possible. Business card is must for every businessman today. If you don’t have it then how would you share your contact details with your clients. Not every client of yours will use smartphone or know how to use the internet. So it is imperative to have business card with all the required information in it. Hey Rapti, you’re a genius writer. I really enjoy your blog posts. Keep up the good work! Also, thanks for sharing tips about business card.